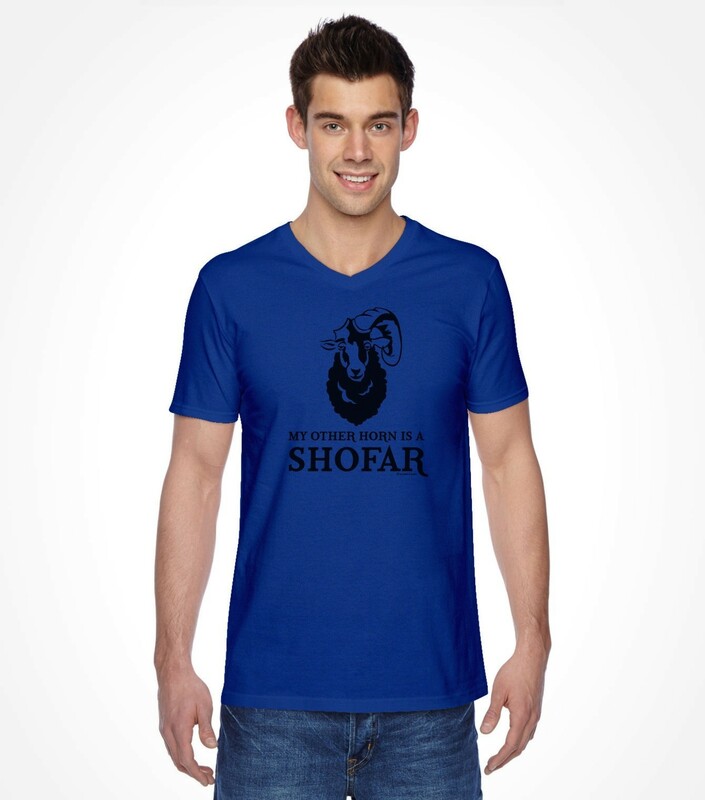 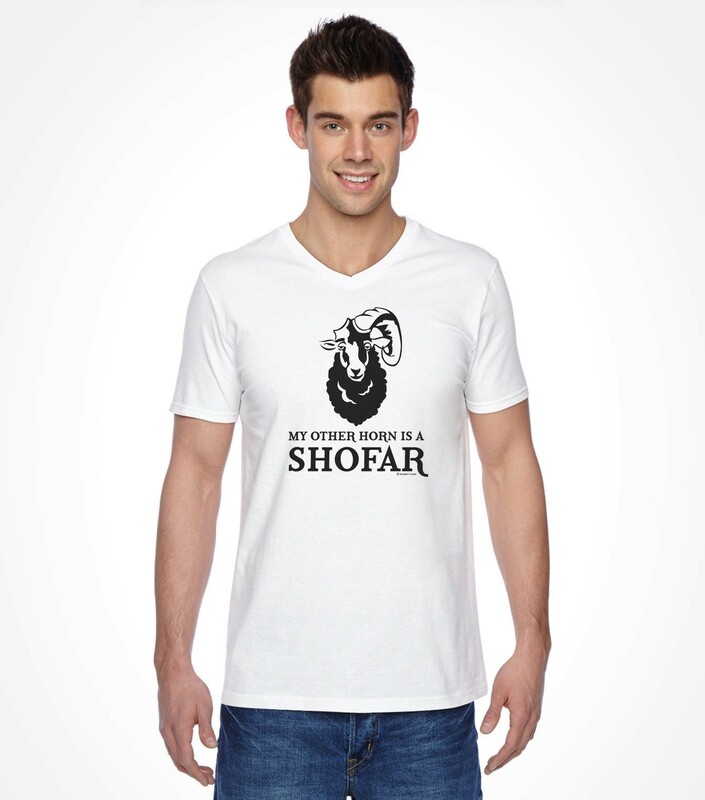 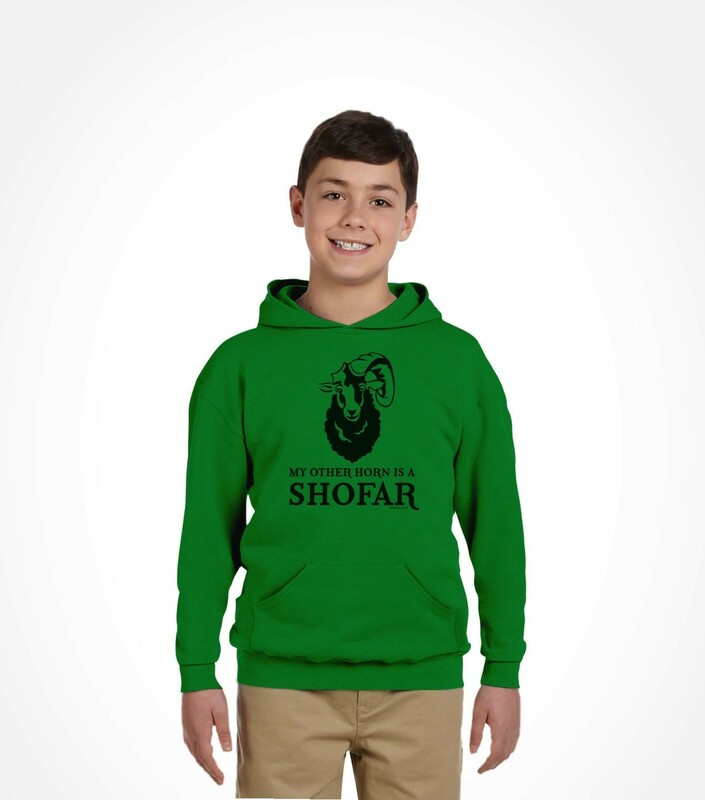 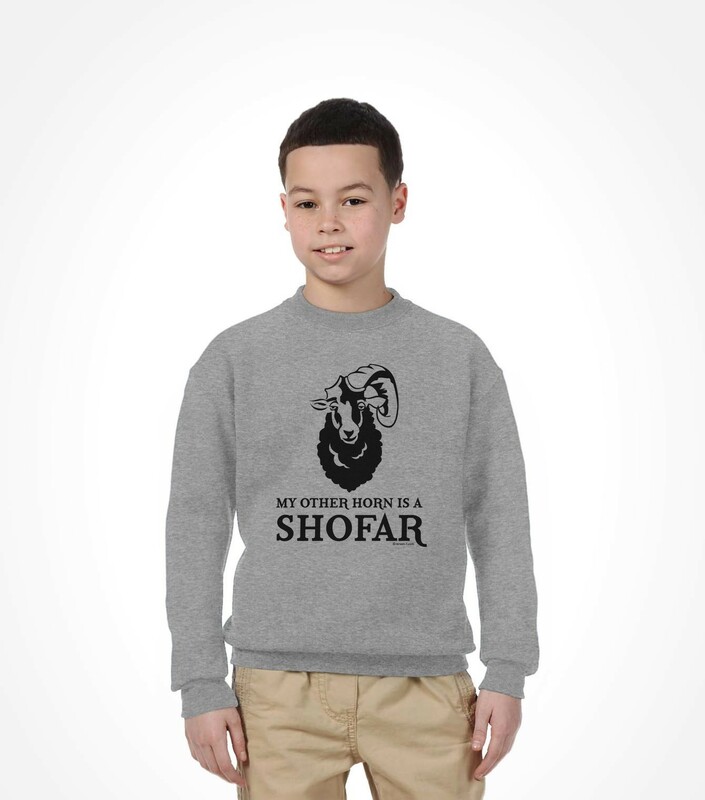 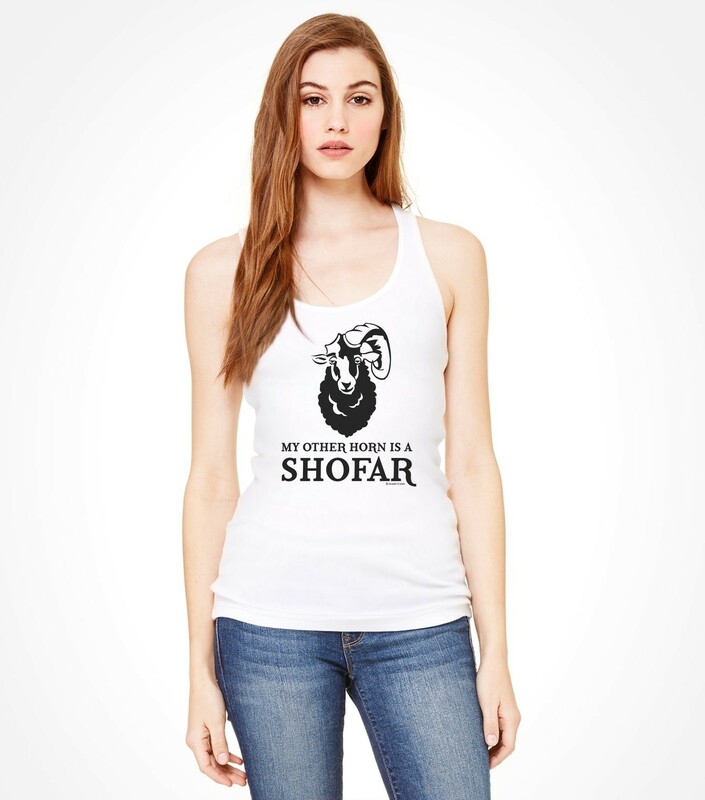 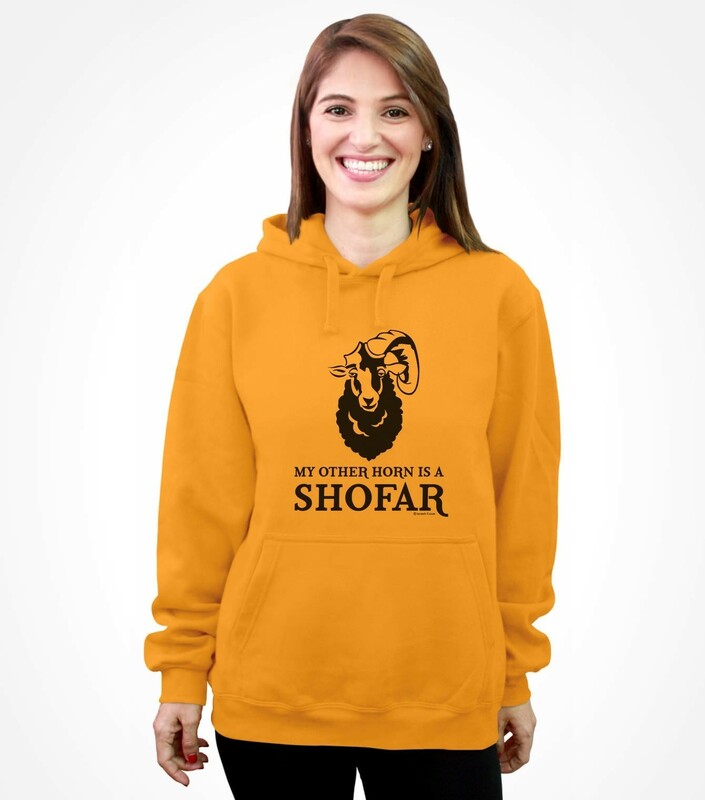 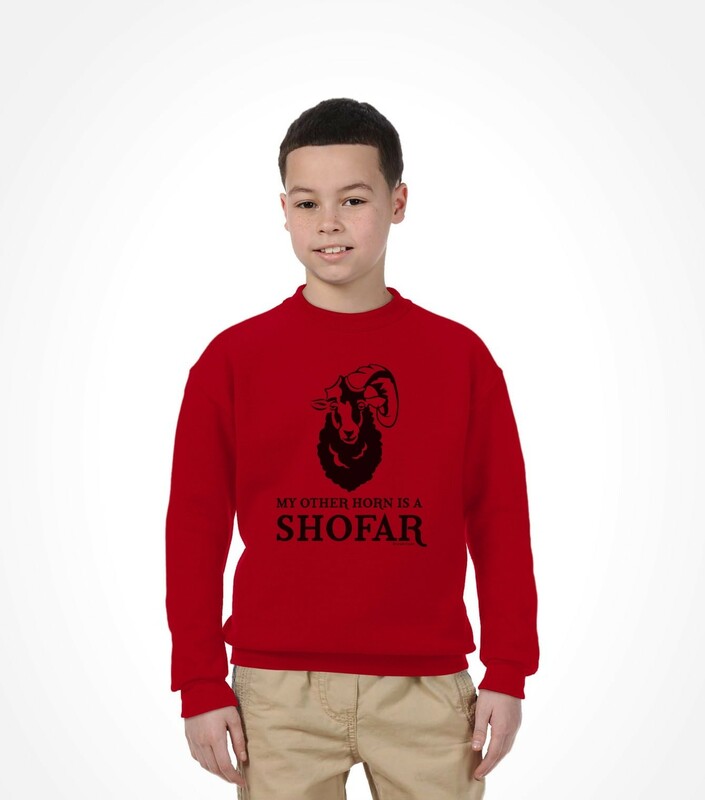 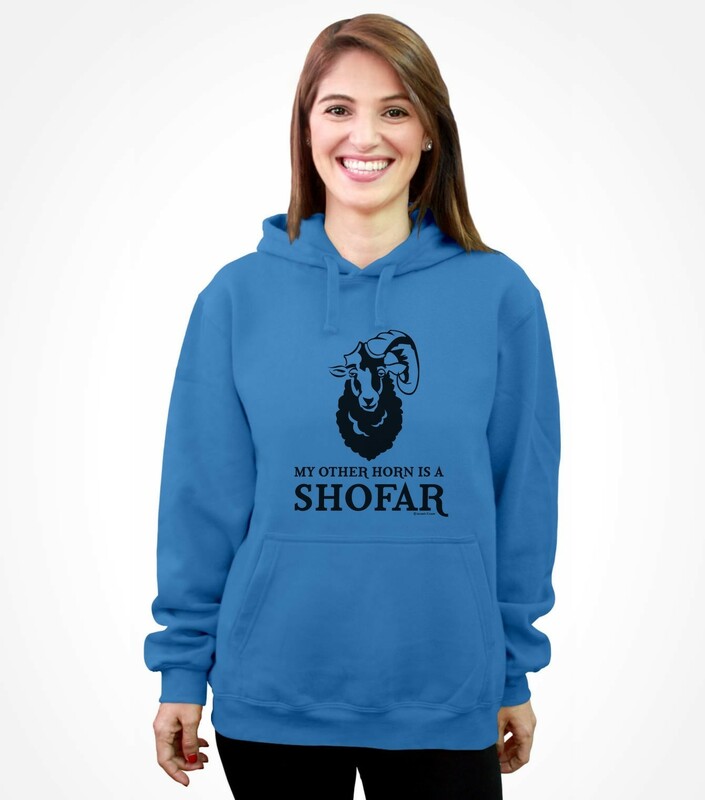 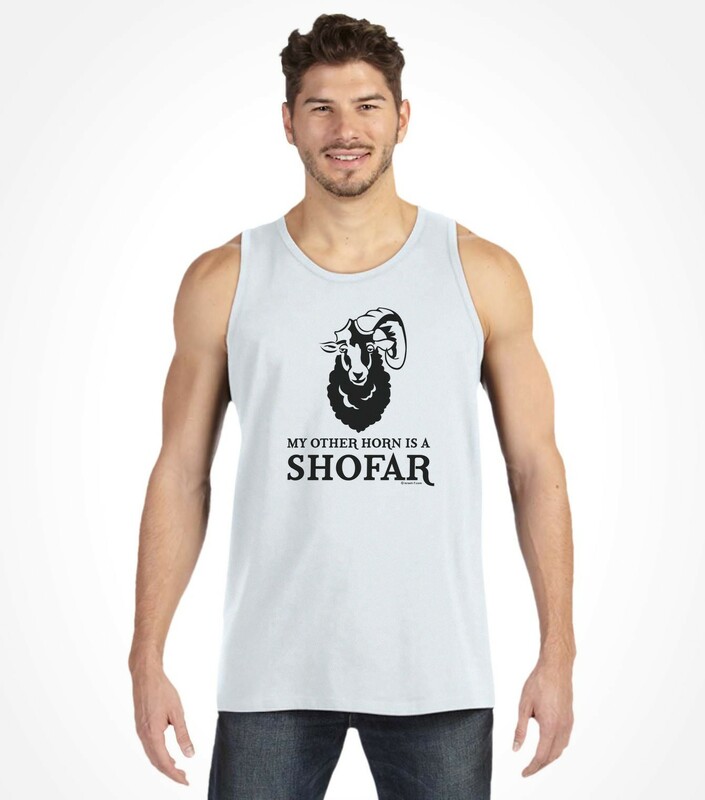 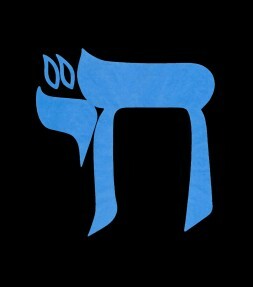 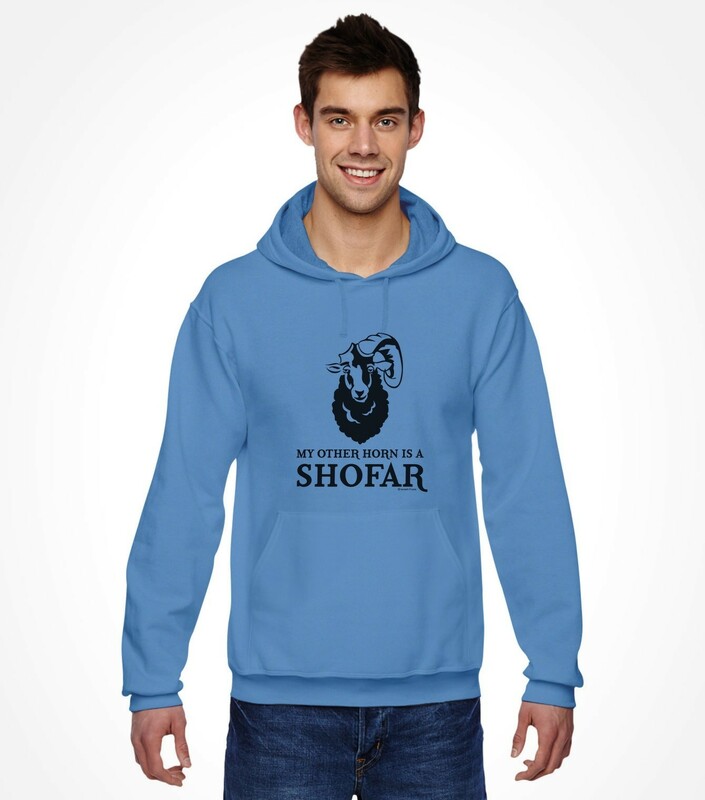 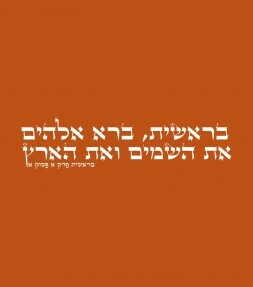 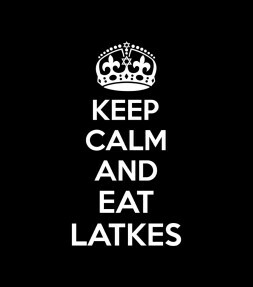 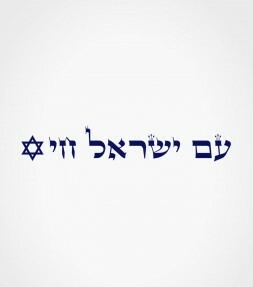 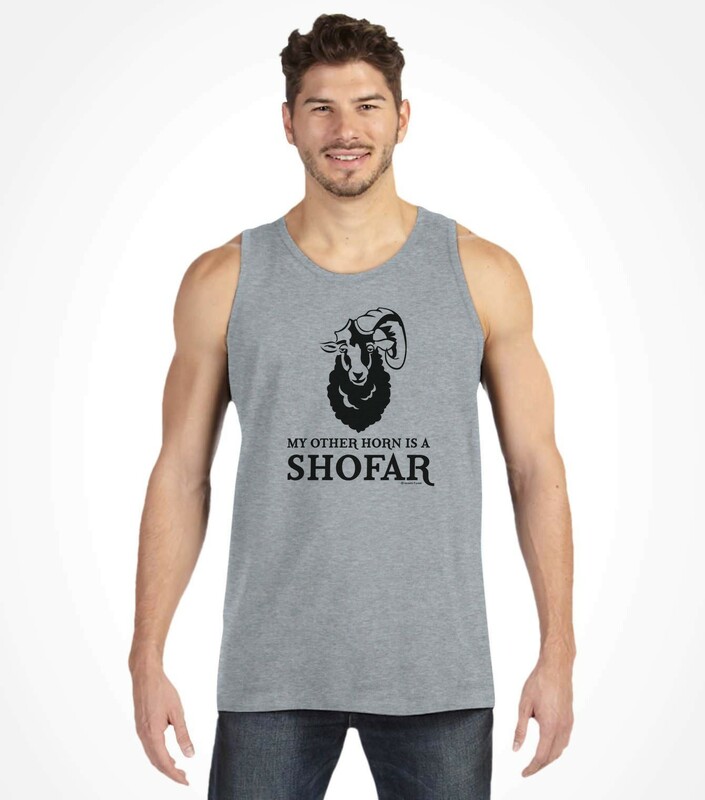 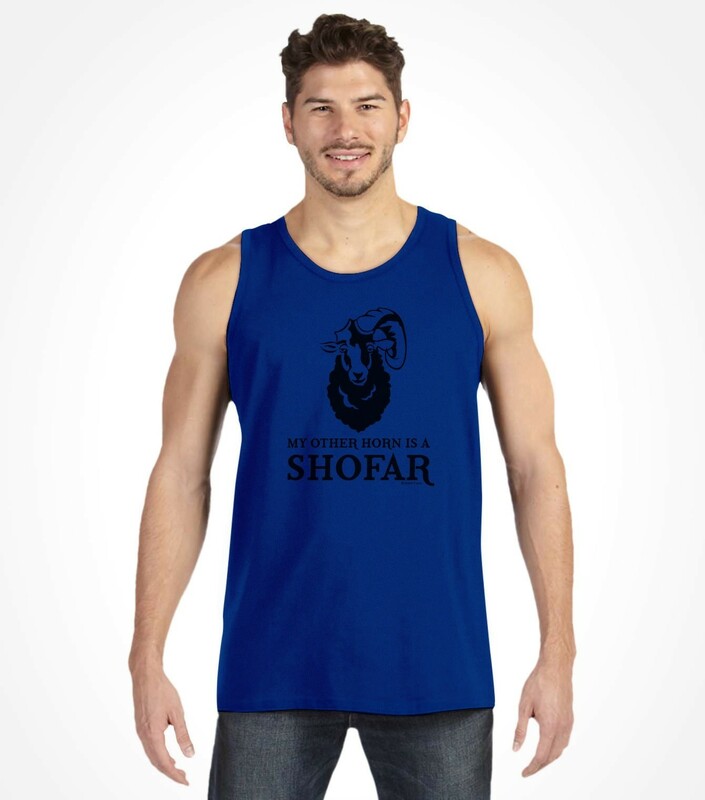 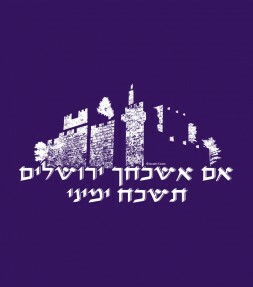 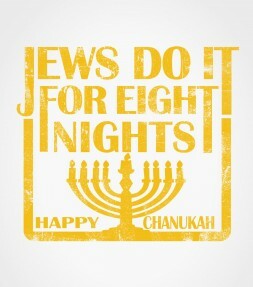 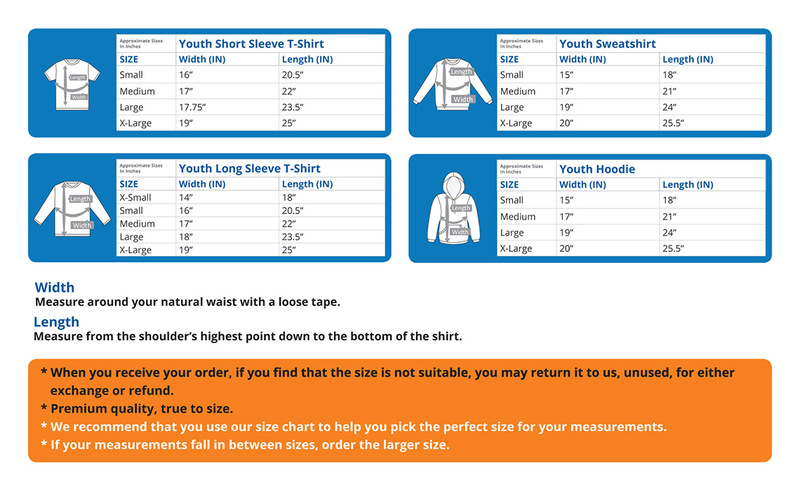 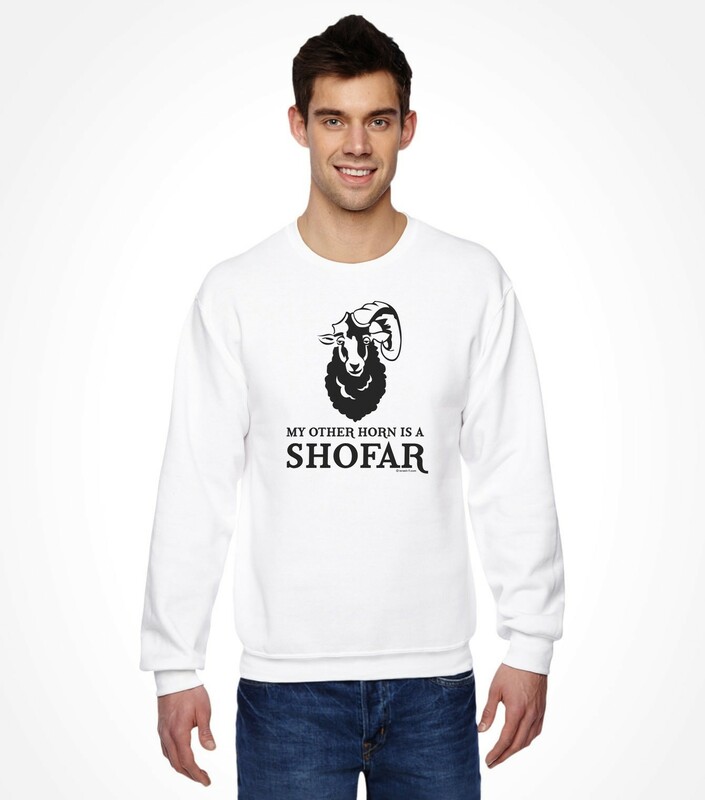 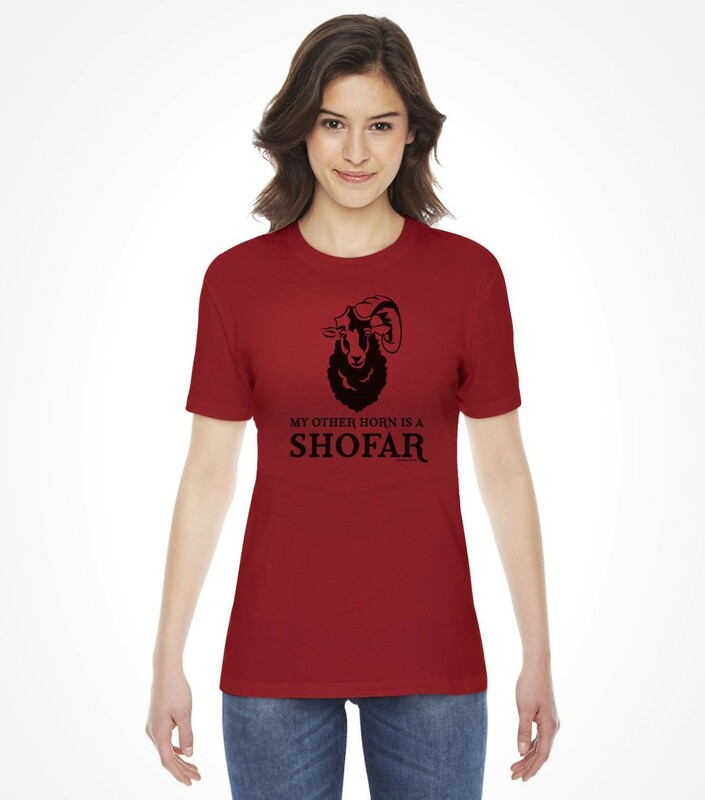 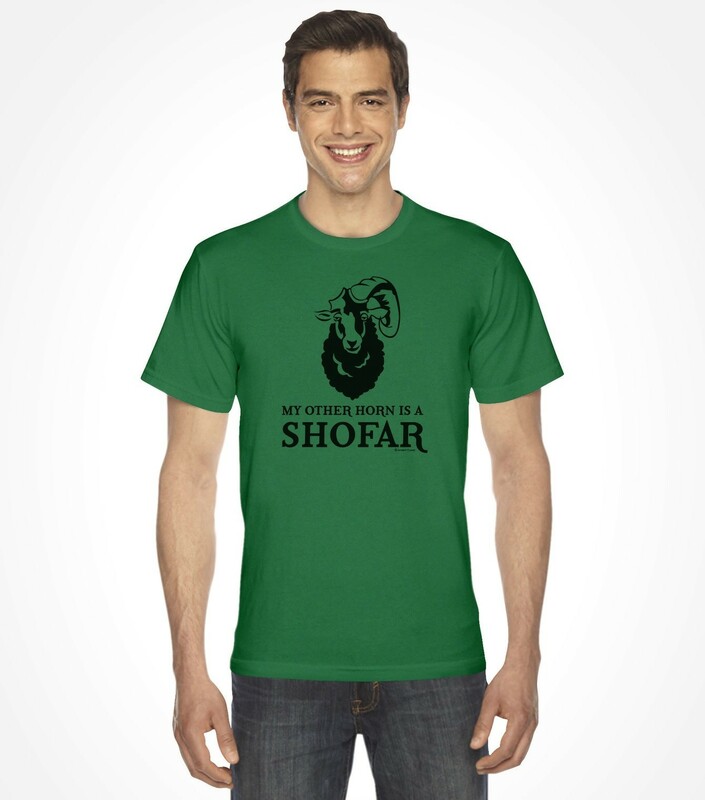 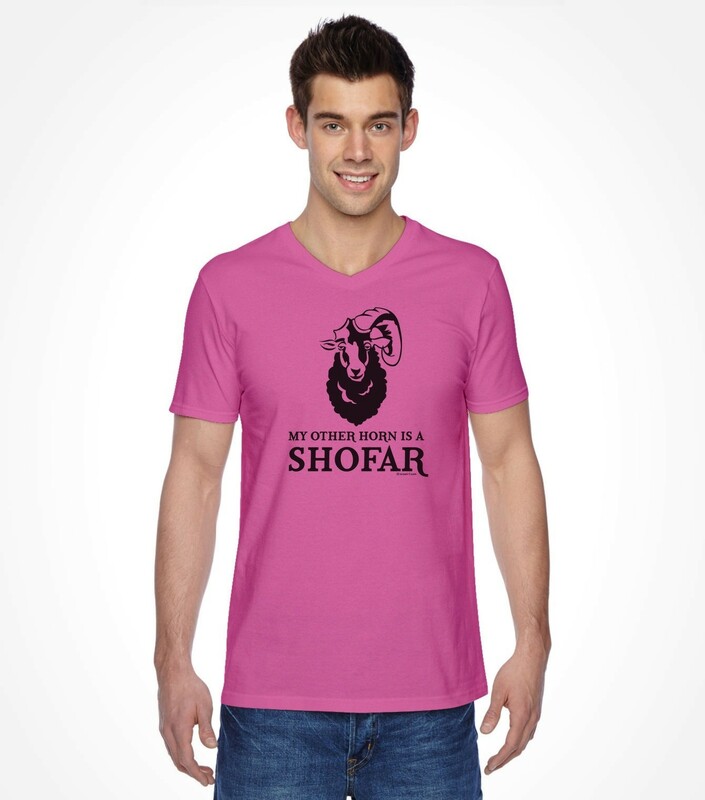 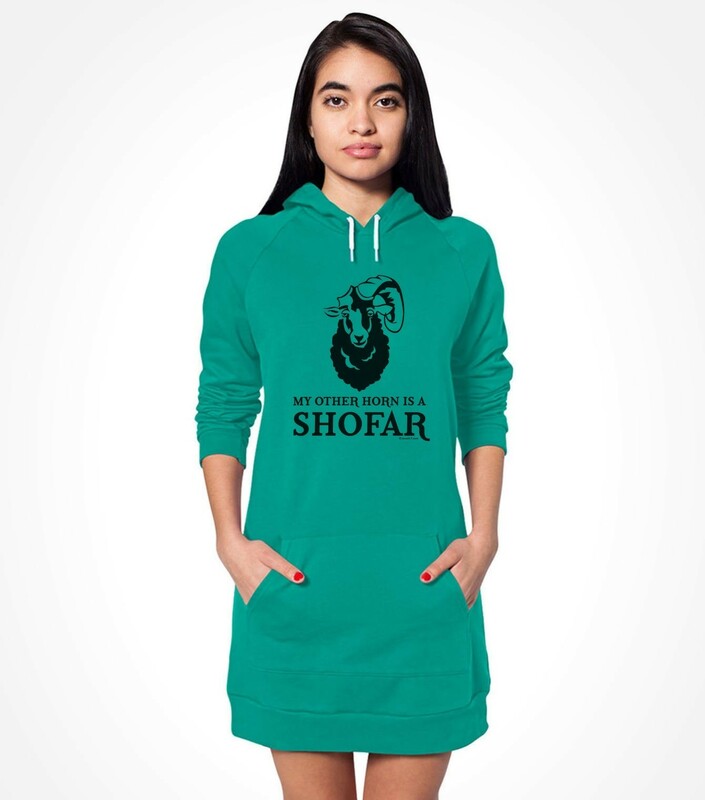 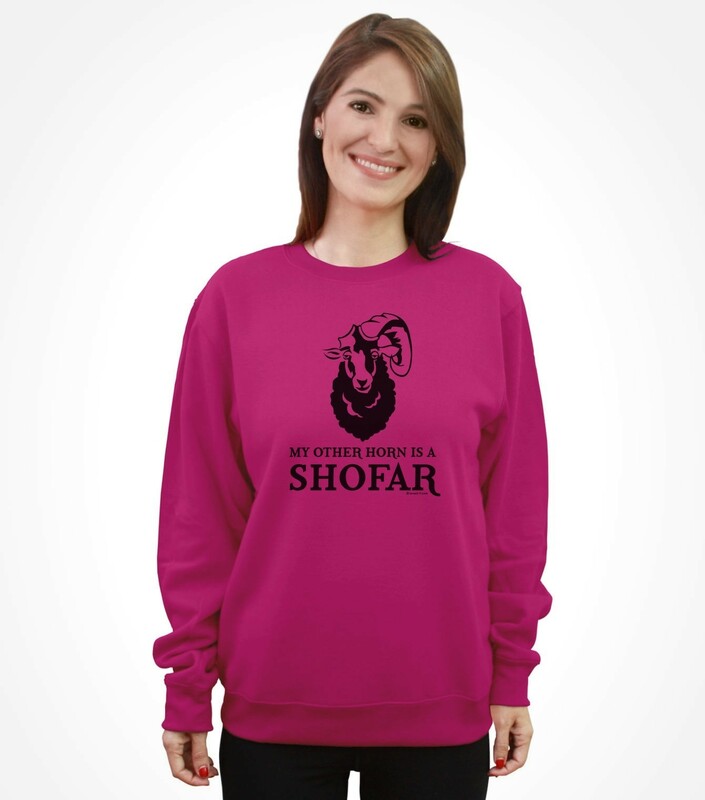 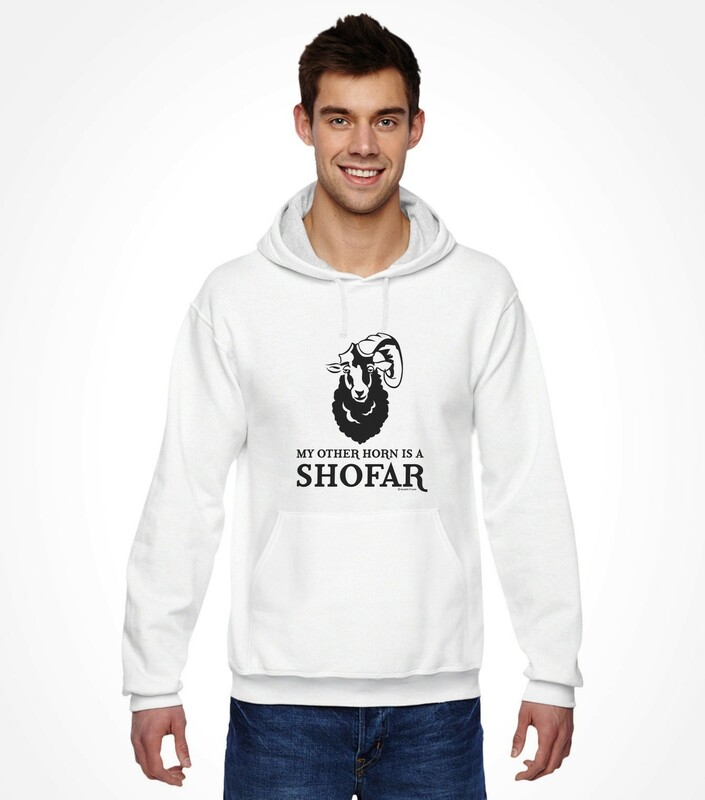 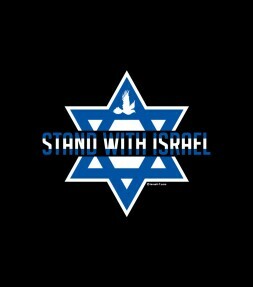 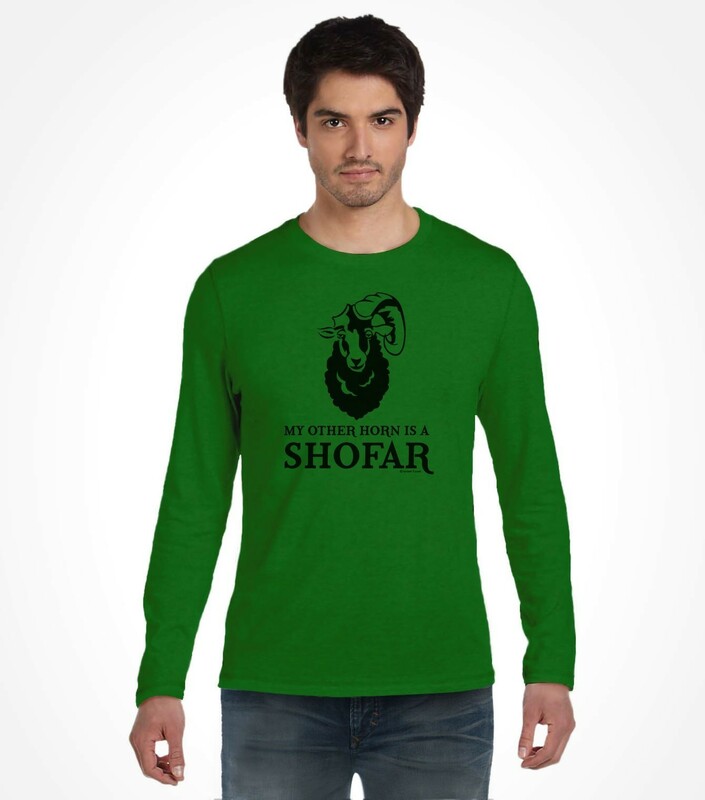 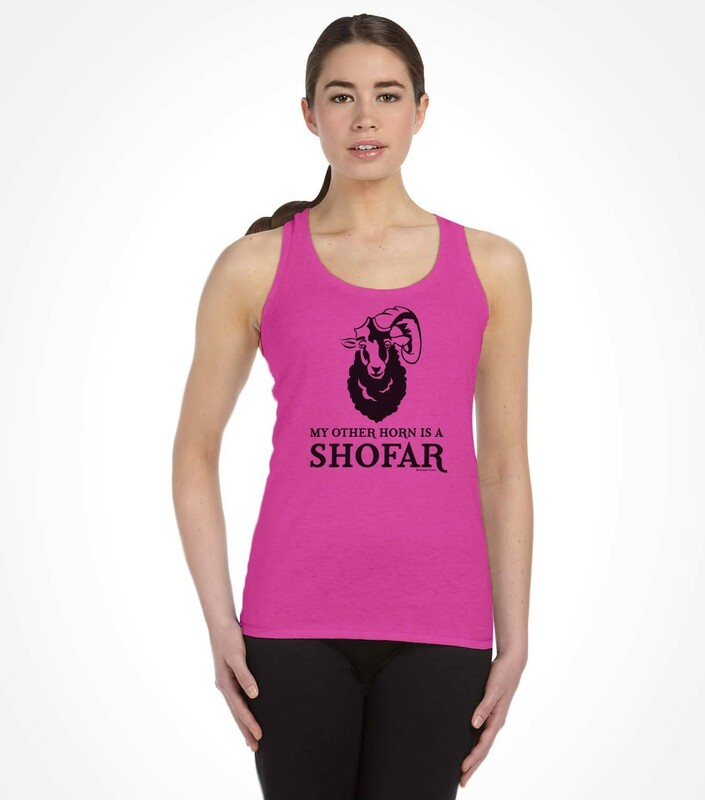 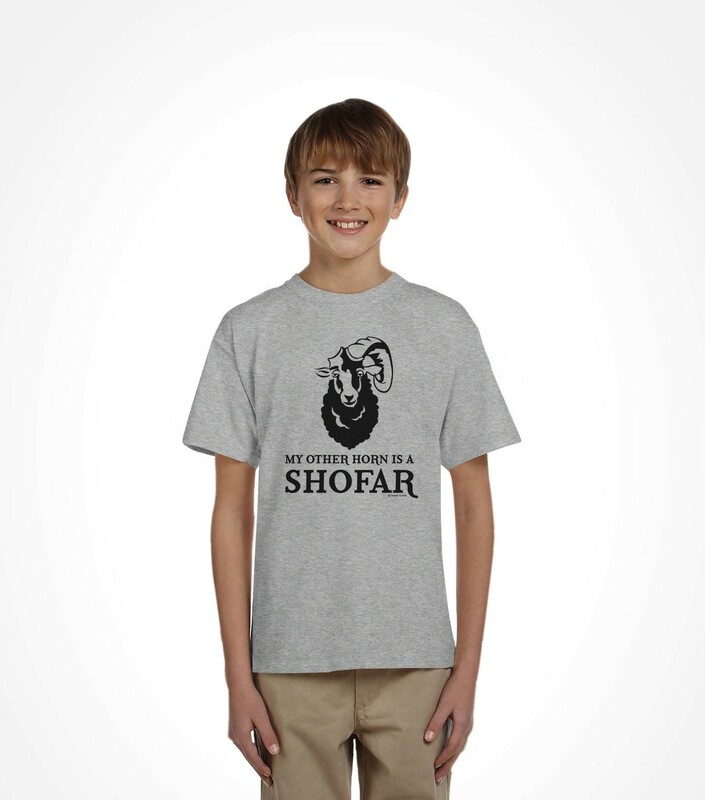 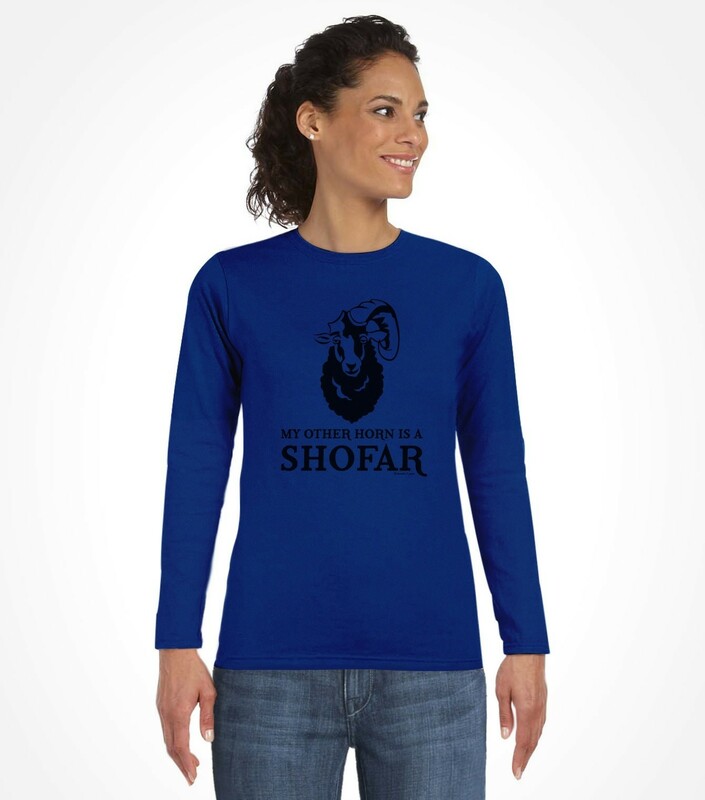 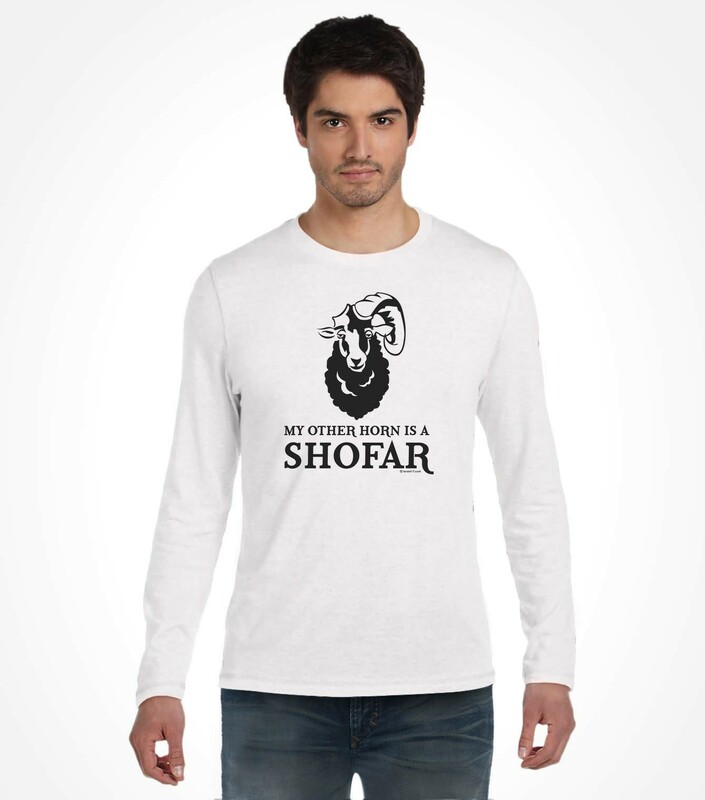 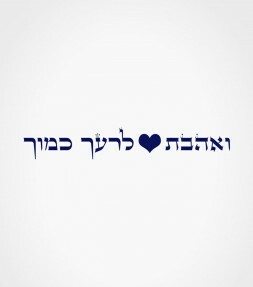 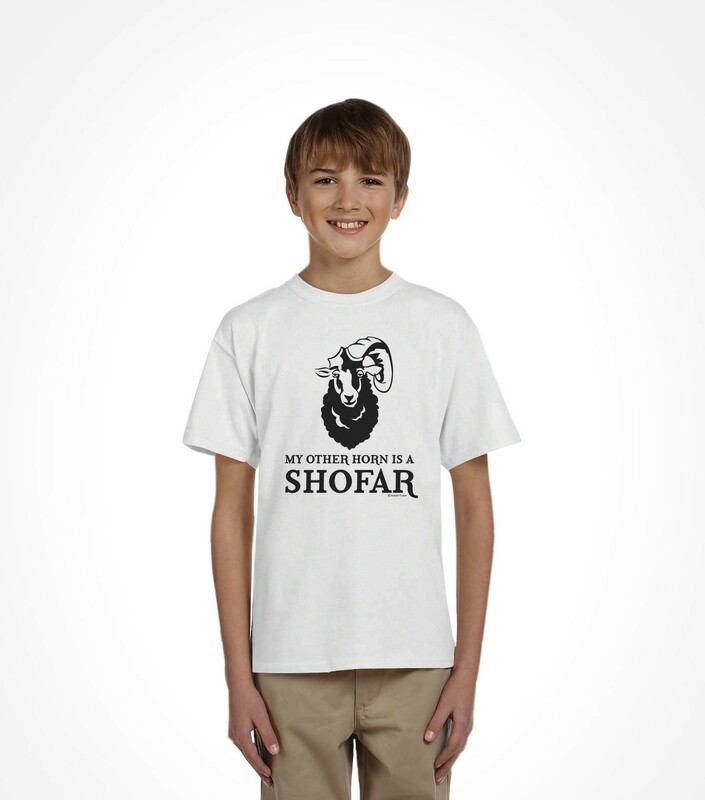 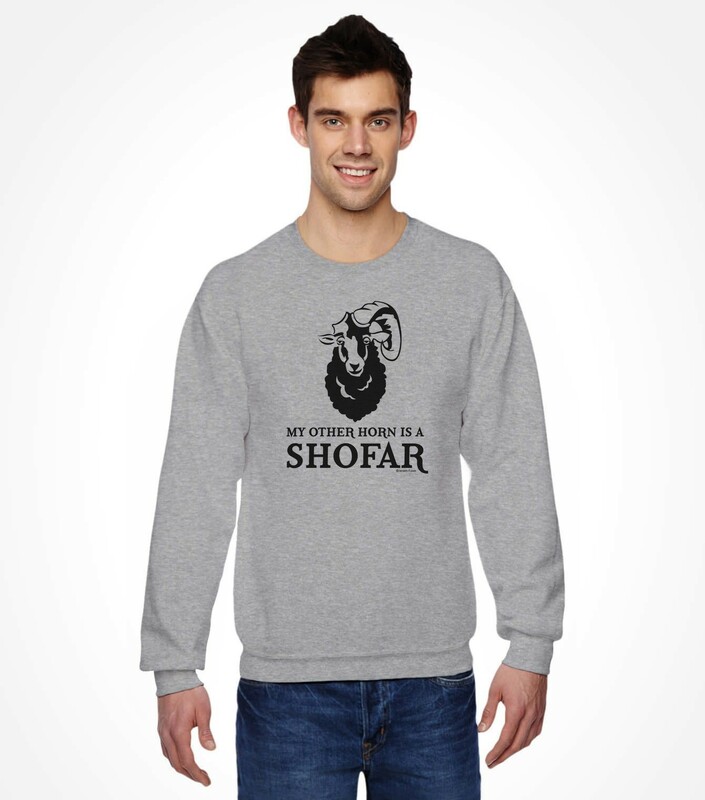 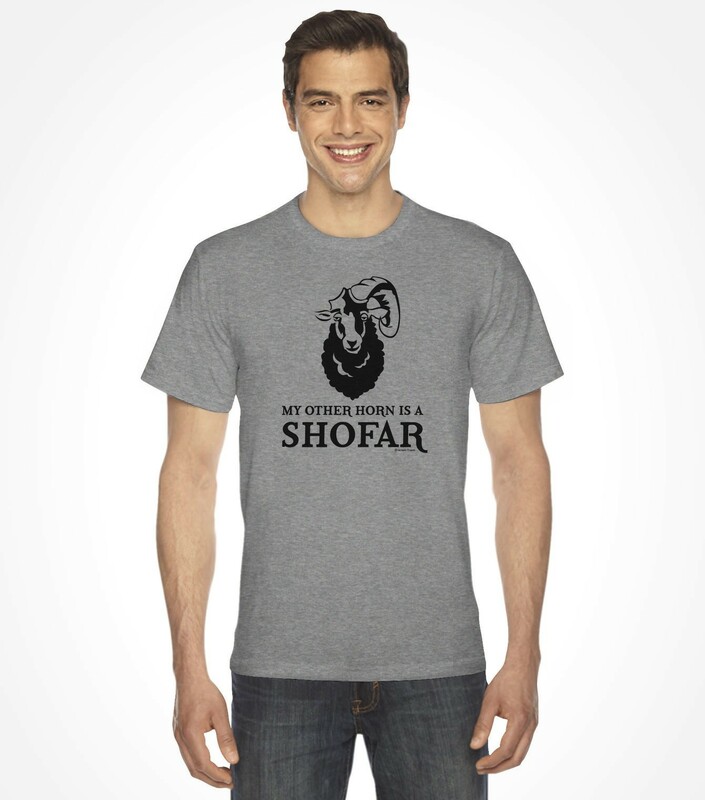 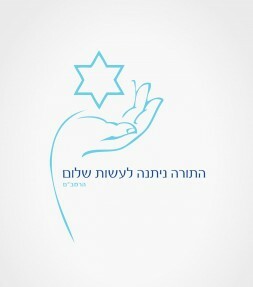 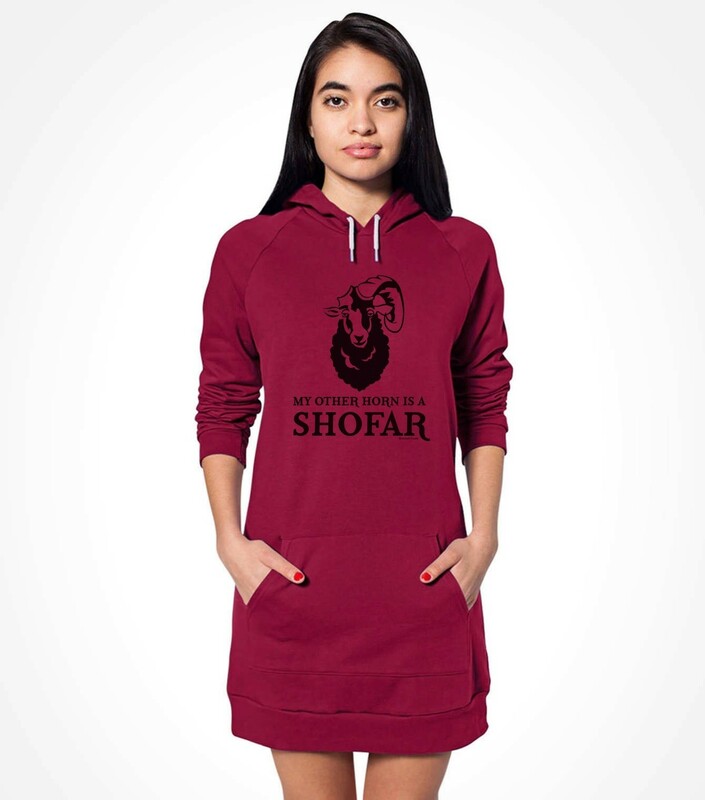 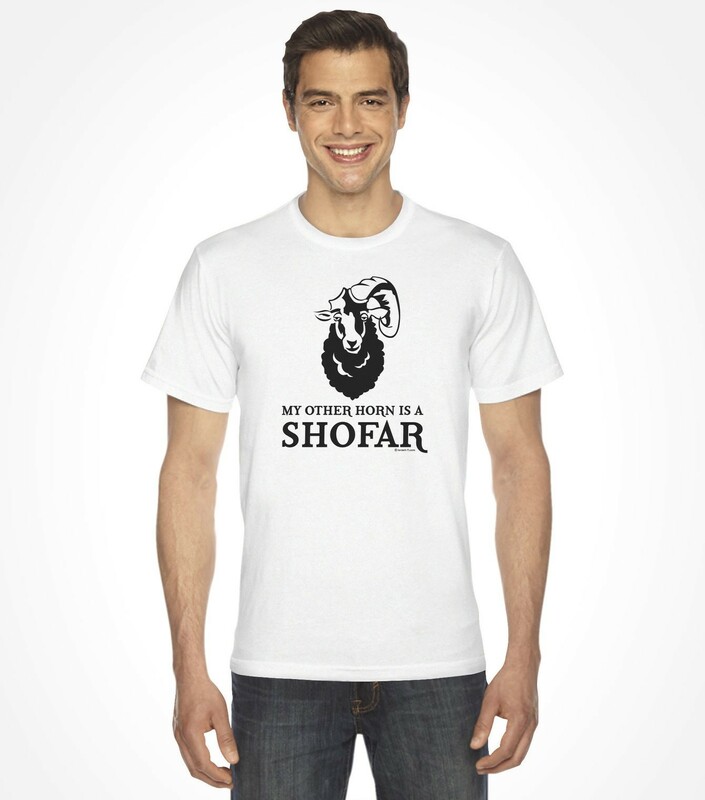 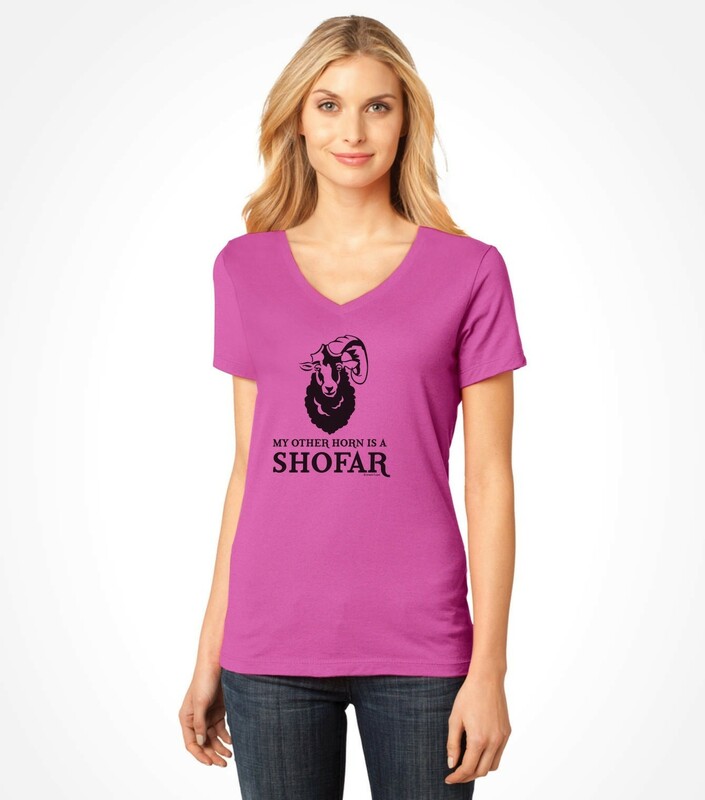 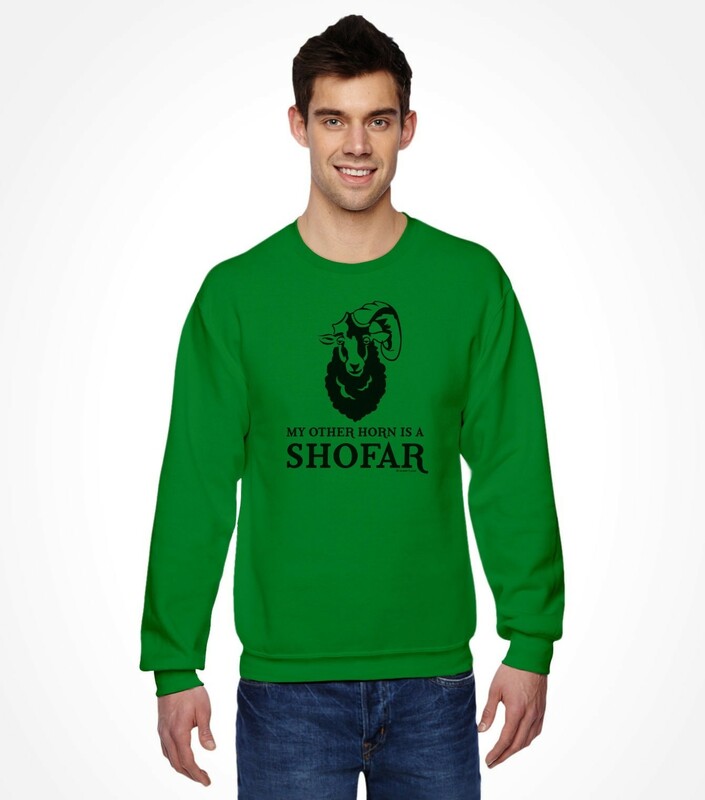 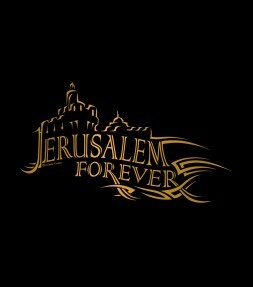 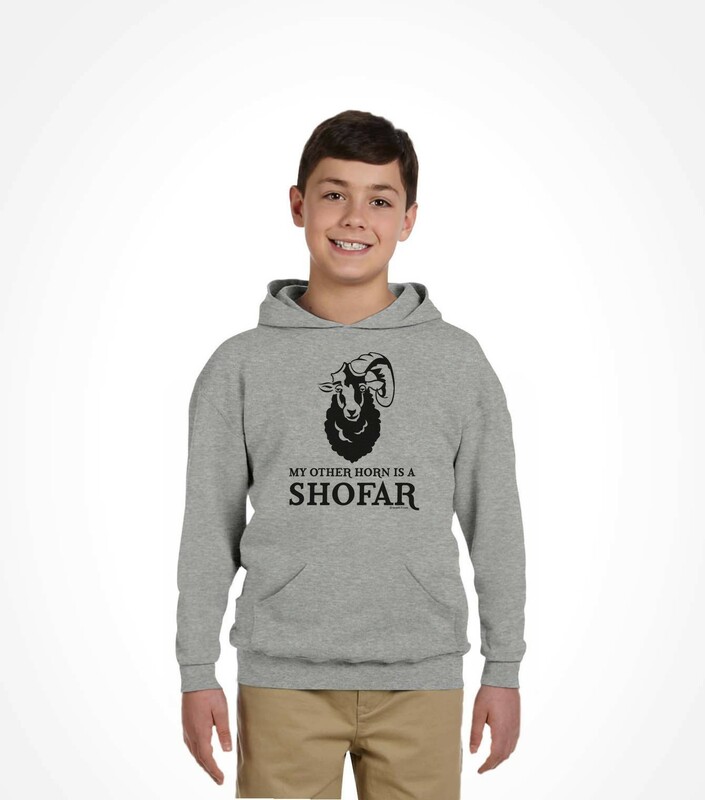 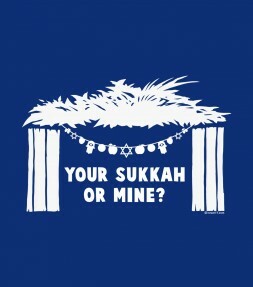 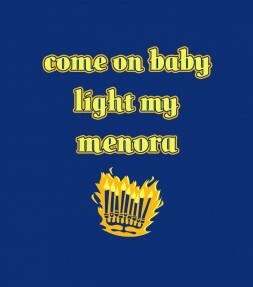 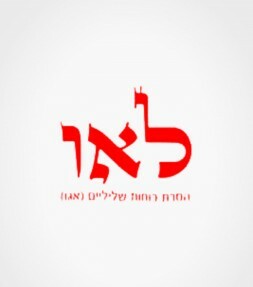 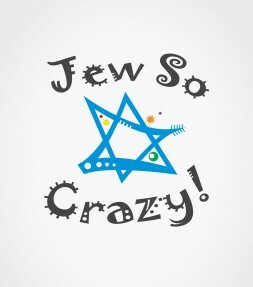 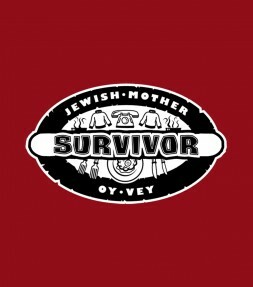 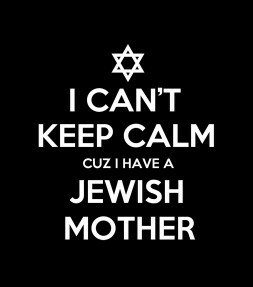 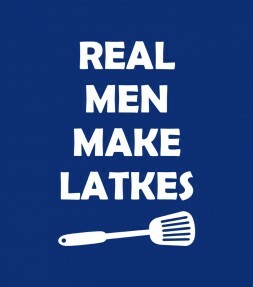 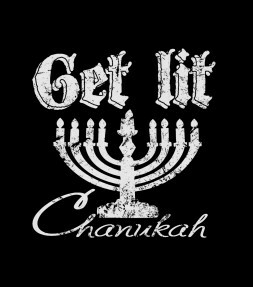 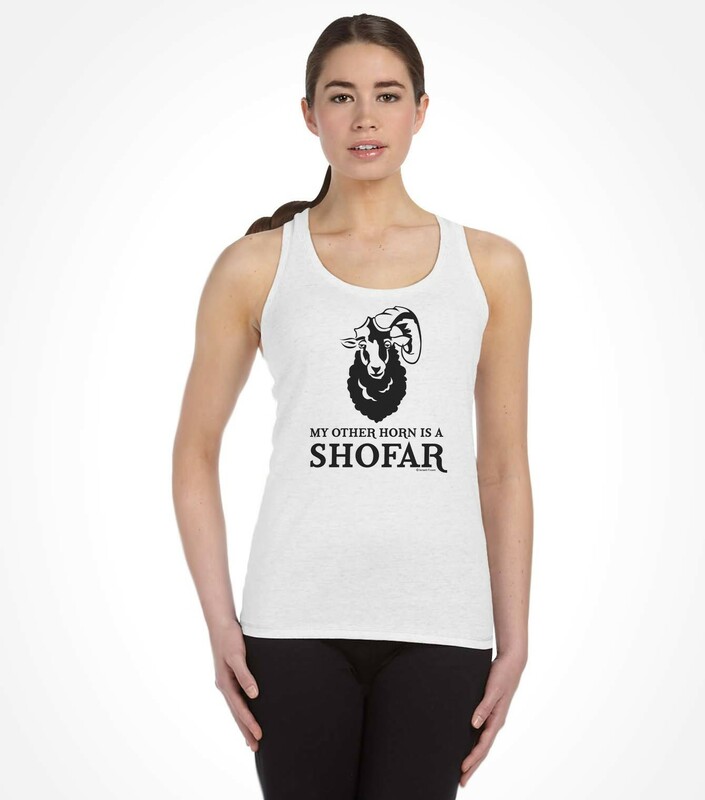 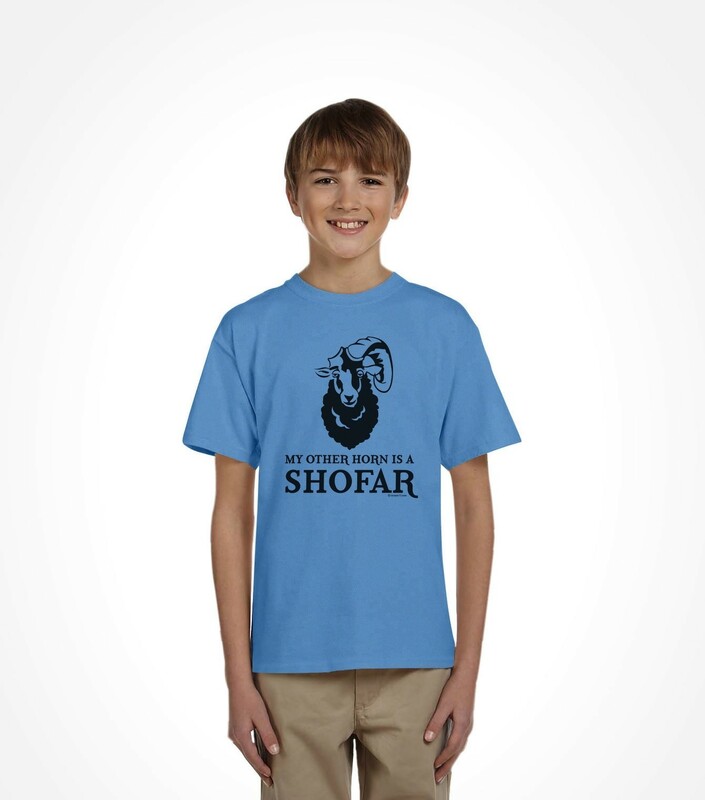 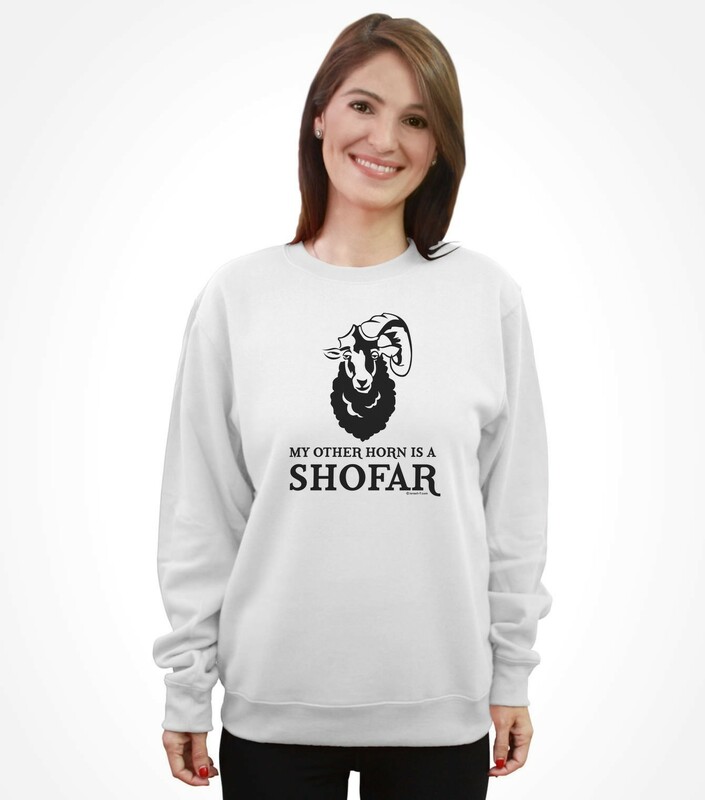 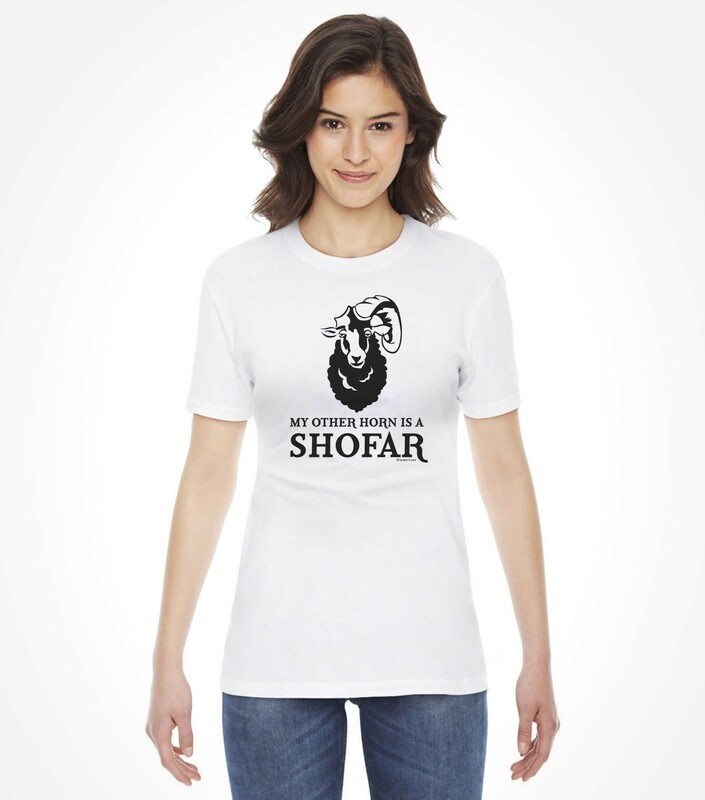 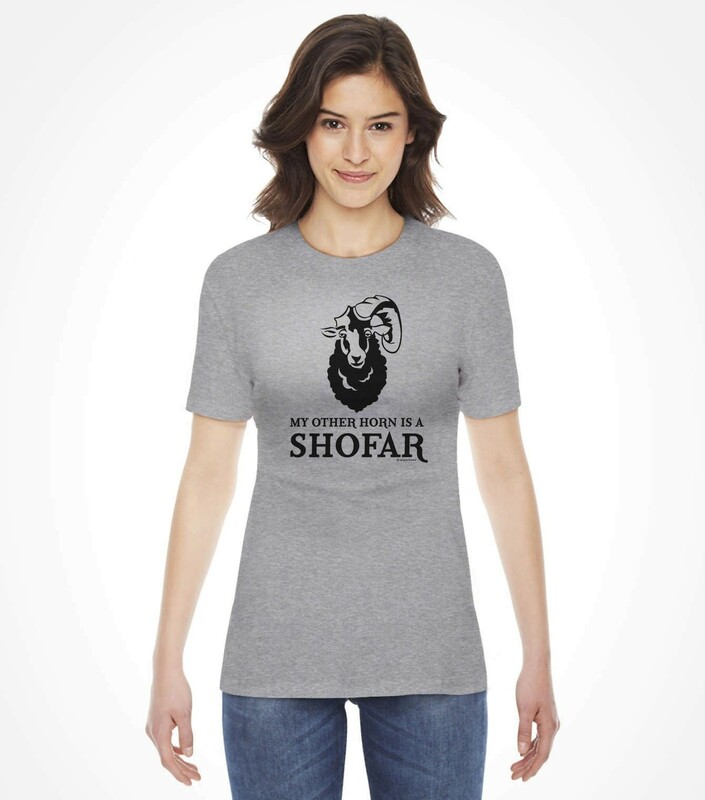 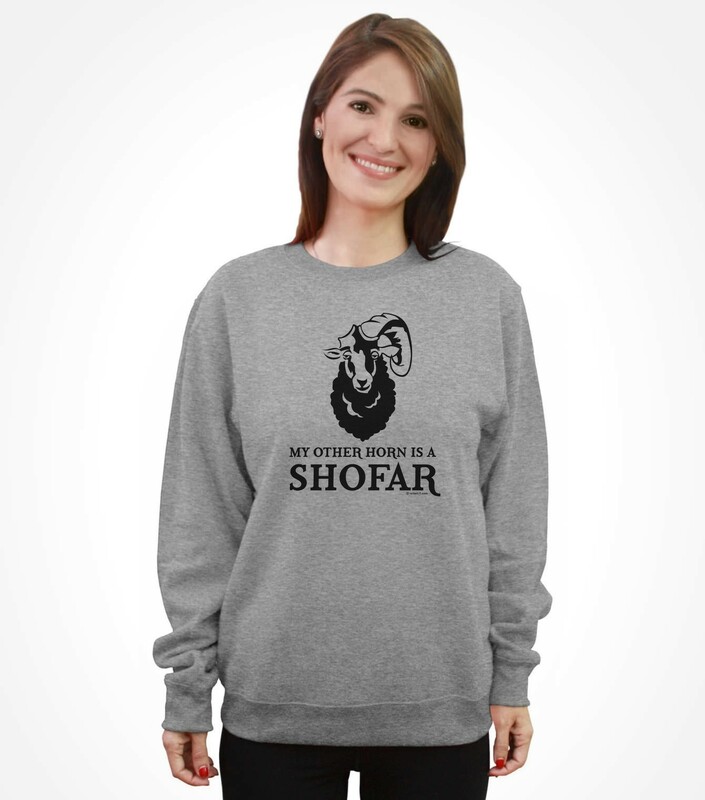 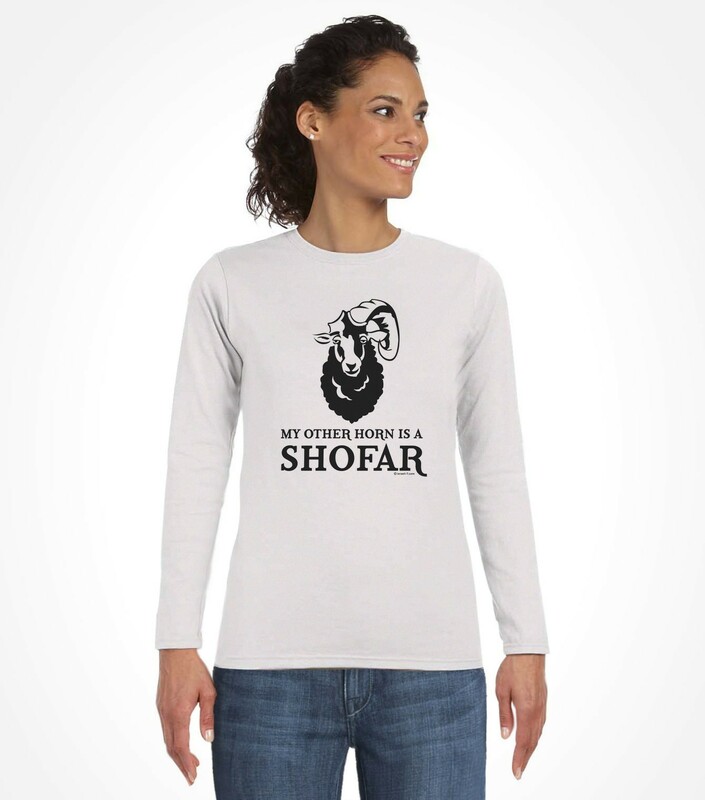 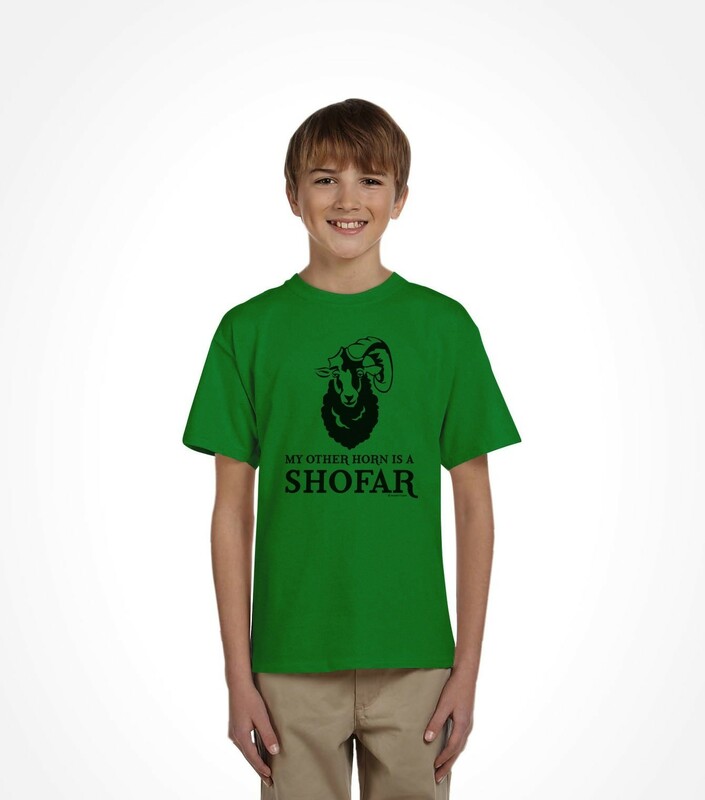 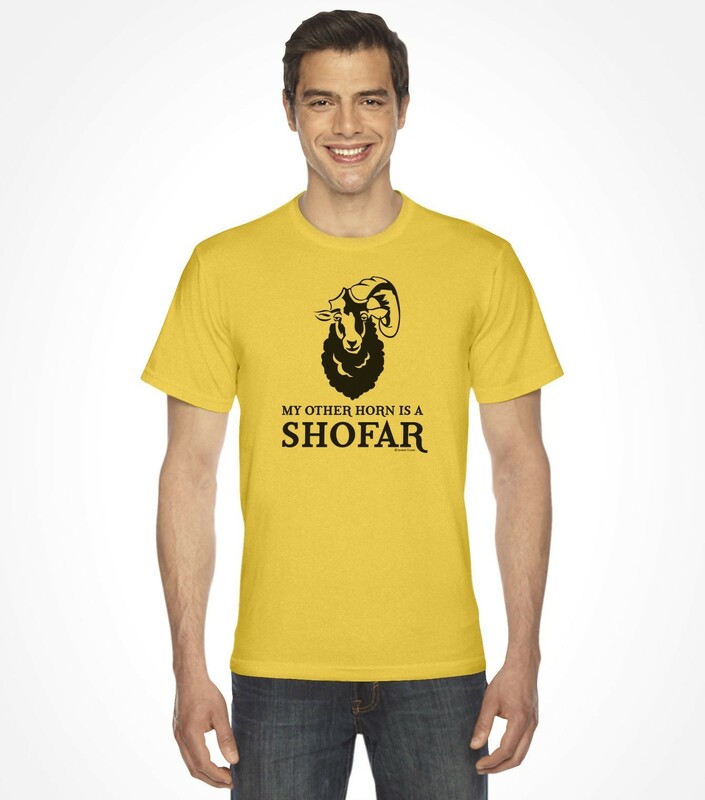 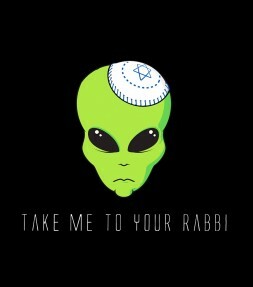 Wear this funny Jewish shirt and get everyone at the synagogue to laugh and smile! 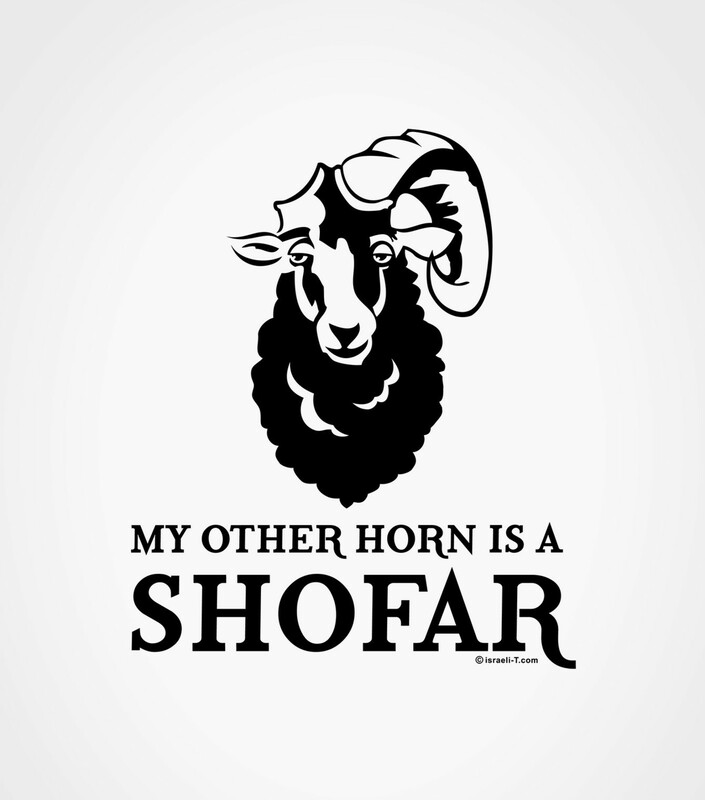 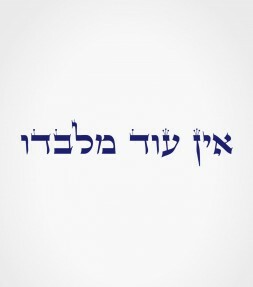 Besides being beautiful, the shofar horn plays an important role in the Jewish prayers of Rosh Hashana and Yom Kippur. 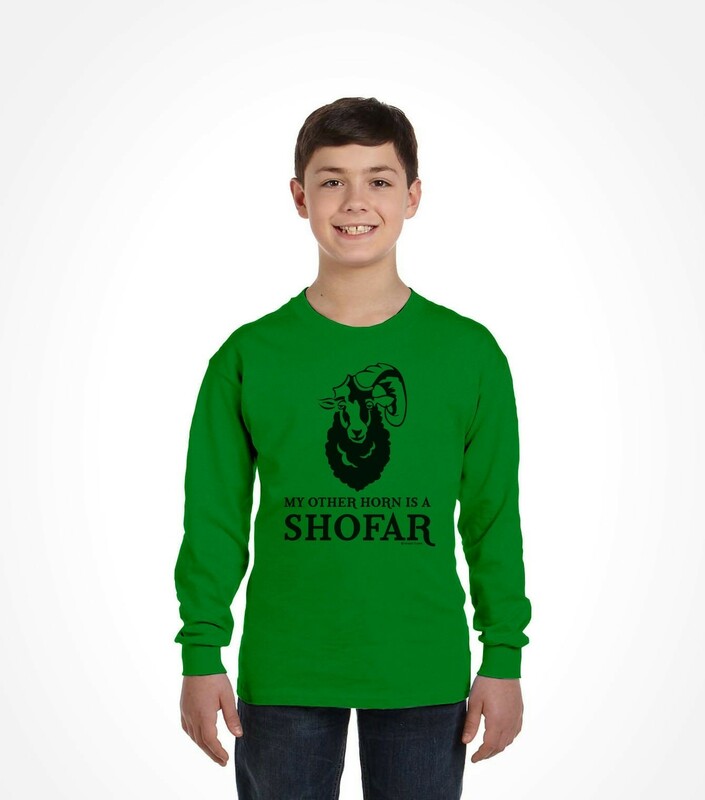 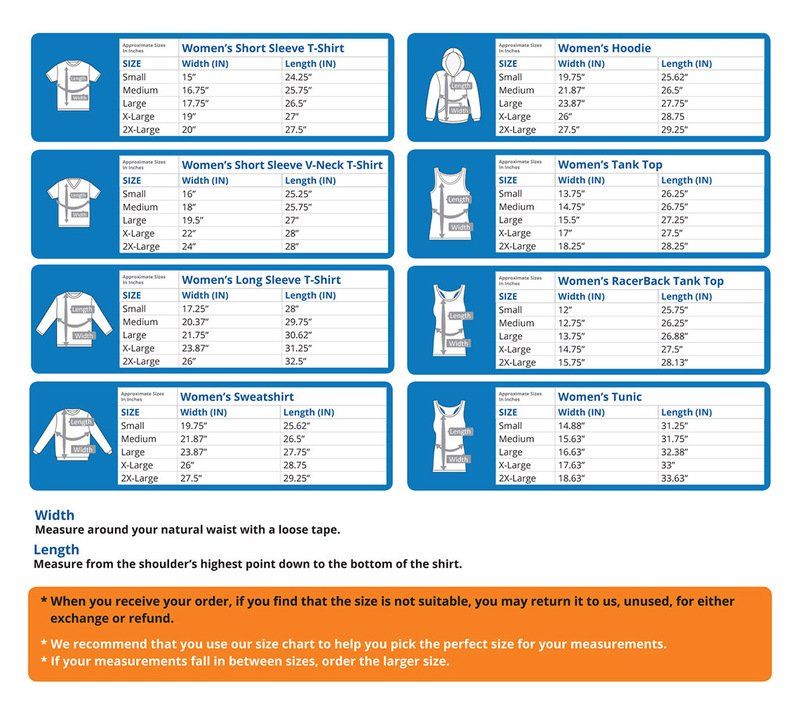 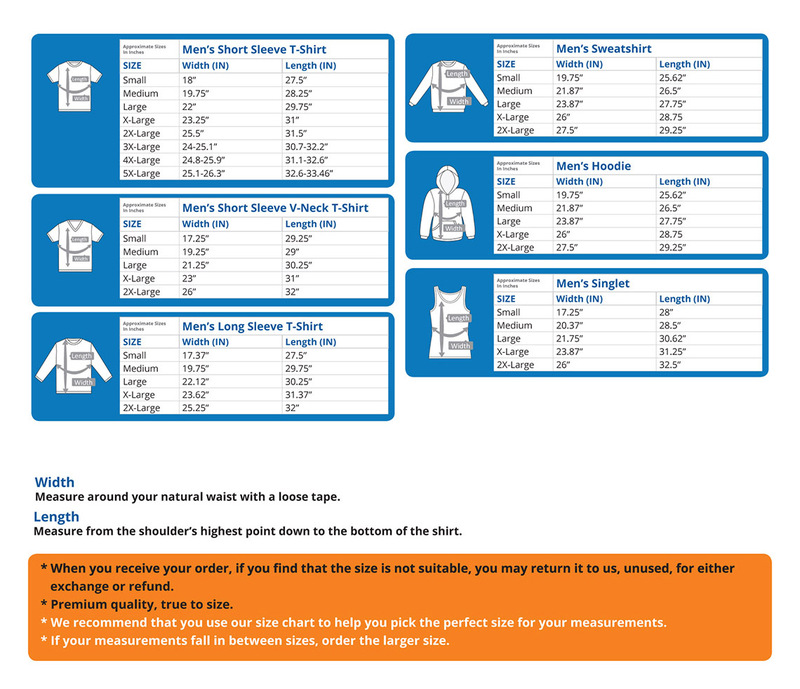 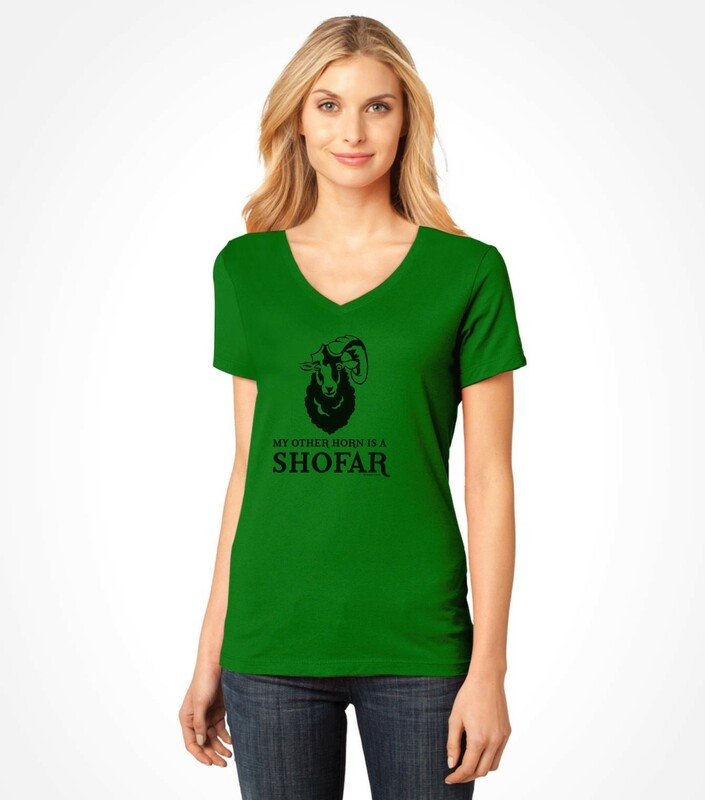 Order now and get this soft cotton shirt in a wide selection of popular styles and colors perfect for all members of the tribe!